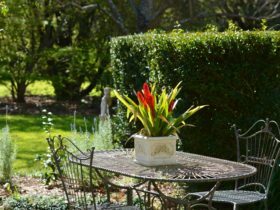 Lyrebird Ridge Winery and Retreat is the perfect place to enjoy a break from the hustle and bustle of everyday life and experience the peace and tranquillity of the 40 acre country retreat – how’s the serenity! 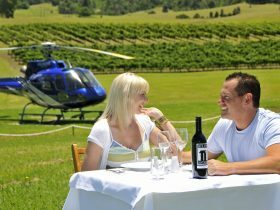 Enjoy bush walks, fishing in the dam, a barbecue in the beautiful grounds near the cellar door and complimentary wine tasting. 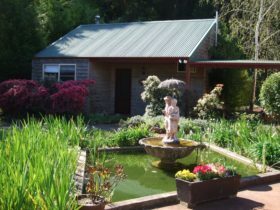 There are two beautiful self-contained rooms with full en suites and continental breakfast included with free range eggs. 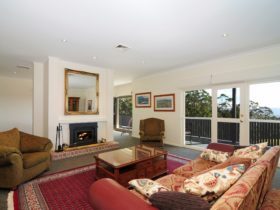 The room can accommodate up to four guests. One queen bed, one double sofa bed and an en suite. 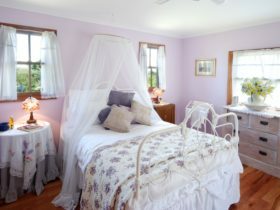 The room can accommodate up to four guests. 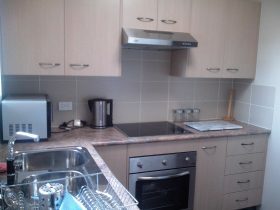 One queen bed and two single bunks and has an en suite.